Mother’s Day is such a sacred time. 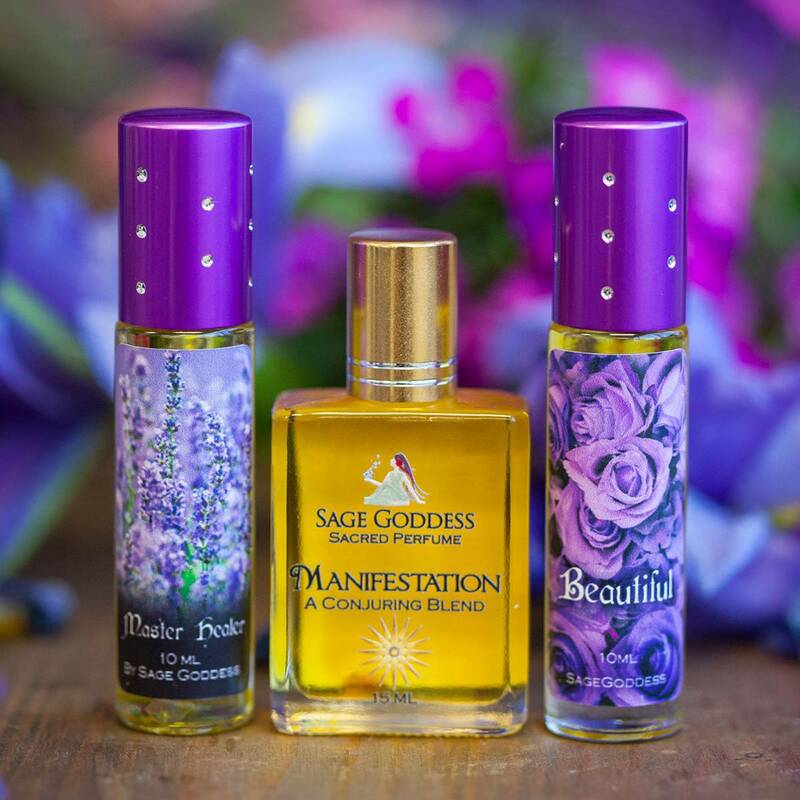 On this day, we will gather to honor the role of the Divine Feminine, and my Mother’s Day Perfume Trio is the perfect offering to add to your celebrations! This perfume trio was created to honor the Mother – the Divine Feminine force from which the world was born, the wellspring of love and kindness from which the planet is nurtured. Gift this perfume trio to a special female figure in your life, or to yourself in reverence of your own Mother magic. 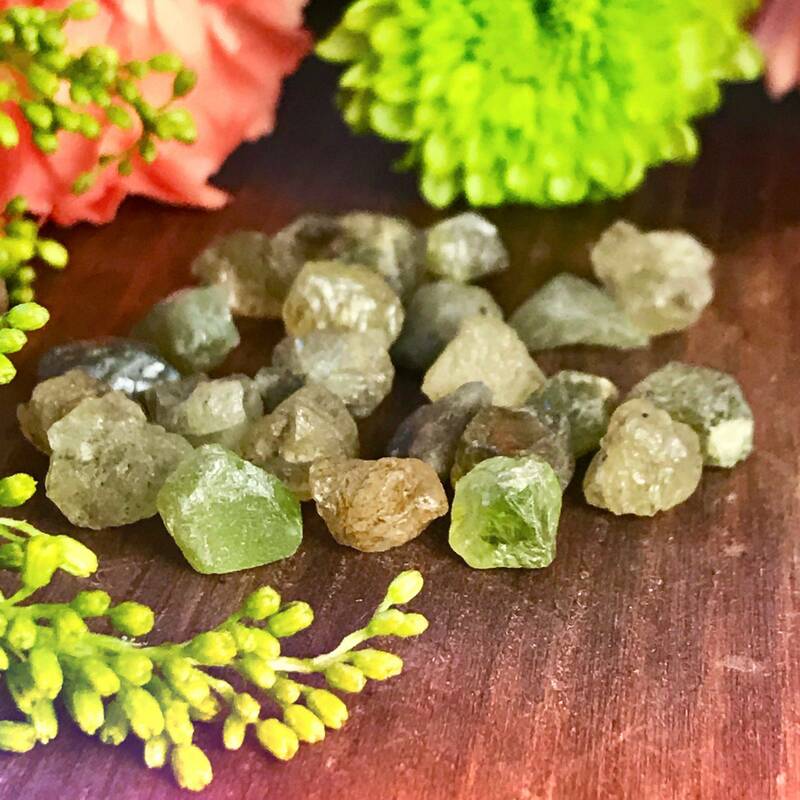 This offering is one of healing, empowerment, and beauty – and I’m so excited for you to experience its enchanting energy for yourself. 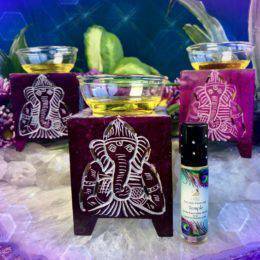 The first magical blend in this trio is my Manifestation Perfume (15 ml). I created my Manifestation Perfume to be a source of motivation and willpower. 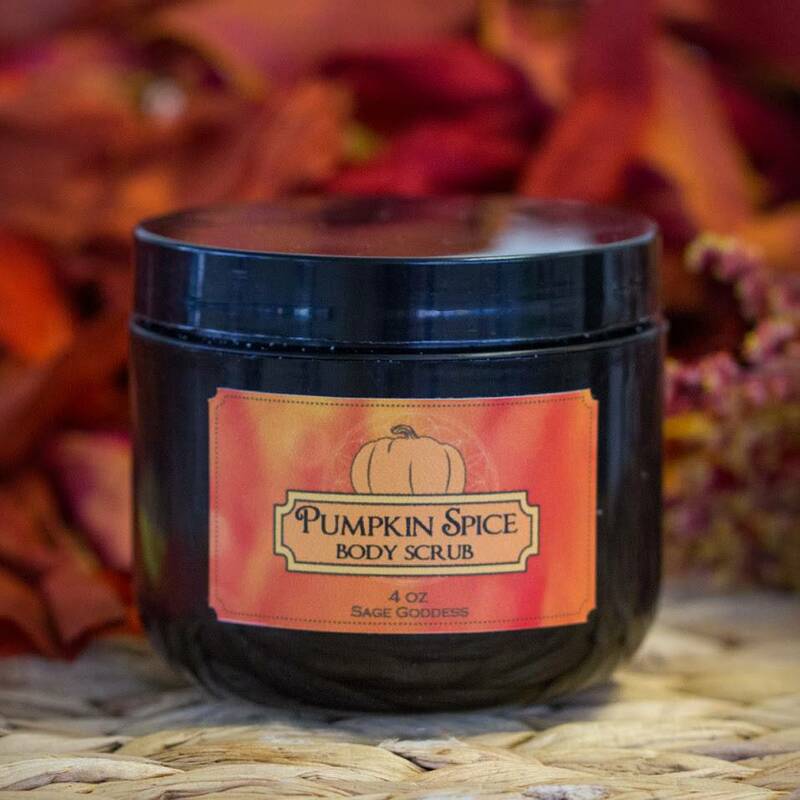 This blend is made with the highest quality essential oils on the planet, including frankincense from Algeria, Australian sandalwood, and other attars, absolutes, and oils. Anoint yourself with this blend to align with your life’s purpose and to call forth what you seek. Next is Master Healer Perfume (10 ml). This blend is one of the most powerful healing fragrances I’ve ever offered. All healing oils ever documented in history to be of assistance in wellness or healing efforts can be found within this blend. Twenty-six different oils and absolutes come together as one incredible-smelling fragrance that will bring powerful healing to the mind, body, and spirit. Rounding out the trio is my Beautiful Perfume (10 ml), an exquisite blend of amber, white musk, and jasmine. Anoint yourself with this divine potion to evoke radiant beauty – the kind of beauty that extends from the inside out. Wishing you all a joyful and blessed Mother’s Day. May the magic of the Mother be with you always!